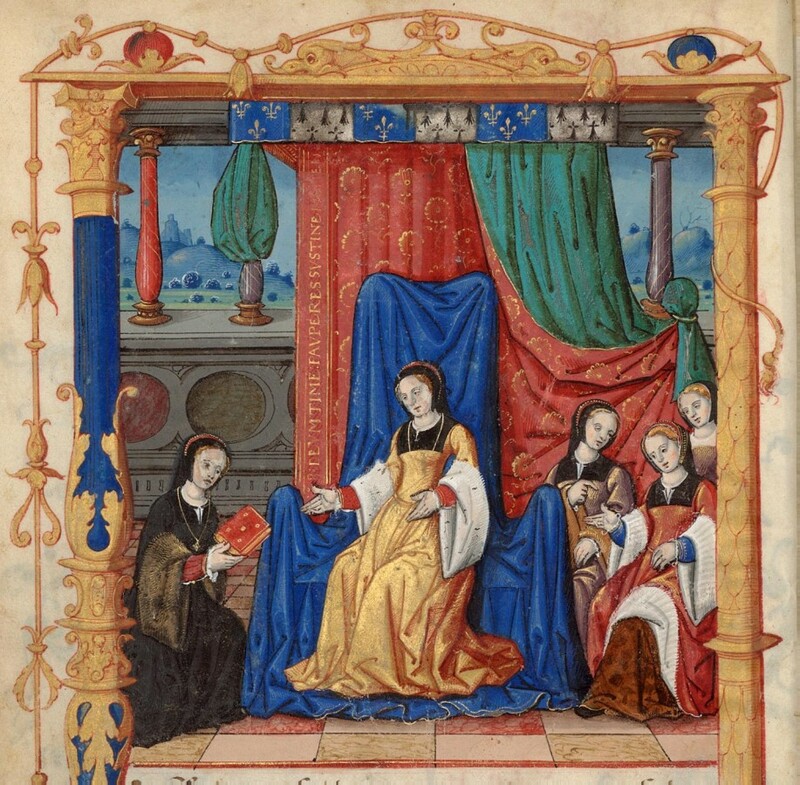 Women and Power at the French Court, 1483-1563 explores the ways in which a range of women - as consorts, regents, mistresses, factional power players, attendants at court, or as objects of courtly patronage - wielded power in order to advance individual, familial, and factional agendas at the early sixteenth-century French court. Spring-boarding from the burgeoning scholarship of gender, the political, and power in early modern Europe, the collection provides a perspective from the French court, from the reigns of Charles VIII to Henri II, a time when the French court was a renowned center of culture and at which women played important roles. Crossdisciplinary in its perspectives, these essays by historians, art and literary scholars investigate the dynamic operations of gendered power in political acts, recognized status as queens and regents, ritualized behaviors such as gift-giving, educational coteries, and through social networking, literary and artistic patronage, female authorship, and epistolary strategies.